This summer Quartzelec went back to school, having competitively won a number of M&E refurbishment and new build contracts at schools across the region, that all need to be delivered to extremely tight deadlines. Each year, when schools close for the summer holidays, it’s quite common for contractors to move in during the six week break to undertake any necessary refurbishment work or often to get a good start on any major new works. And when it comes to primary schools, one size definitely does not fit all. At St Margaret’s CofE Primary School in Manchester, for example, Quartzelec, working alongside Seddon, competitively tendered and won a £275,000+ contract for the complete rewiring of the school which includes lighting and emergency lighting, power, data, fire alarms, security, intruder detection and access control. 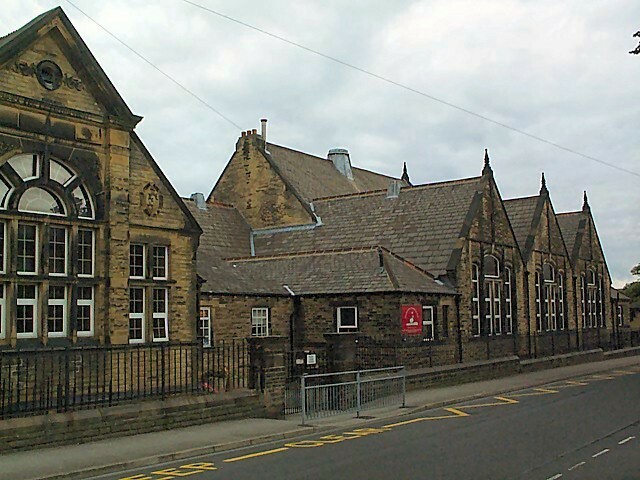 At the other end of the spectrum Quartzelec secured a £1m+ M&E contract for Springbank Infants and Westroyd Infants; both part of the Pudsey Schools cluster between Leeds and Bradford. The project is being delivered through Willmott Dixon Construction and is split over two phases. The first covers the refurbishment of various elements at both locations and the other is the new-build phase. The completion date for the whole scheme is early 2016. From a mechanical perspective the project across both phases includes hot and cold water services; the low temperature hot water; gas; ventilation; sanitary ware; plus all the above the ground drainage. On the electrical side, in addition to mains distribution and small power provision, the plan of works includes lighting controls, protection and emergency lighting; data installation including CCTV, access control, intruder detection and fire alarms. "Working within schools is increasingly becoming a core part of our operational remit and we were delighted to be awarded both these projects,” explained Martin Broughton, general manager of Quartzelec’s Manchester based building services and electrical contracting business. "Selecting only appropriate projects to tender for is a key part of the business growth strategy at Quartzelec but it’s not just the size of the contracts that can vary. When dealing junior schools in particular the design and installation of all the utilities have to be appropriate to the size and height of the pupils. Things like low sinks and appropriately placed power sockets all have to be factored in, along with compliance to the additional health & safety regulations applicable to work implemented in schools. Quartzelec, in addition to being awarded a steady stream of sub £1m M&E design, delivery and support contracts in the education and commercial sectors, is now also successfully competing and winning a number of larger, prestigious projects. Recent wins include a £3+m M&E design and installation contract to work on a £20m extra care scheme development for Wythenshawe Community Housing Group (WCHG), which will provide 135 much-needed homes for the over 55s in South Manchester; and a £1.4 Million multirequirement project for the new Wirral Met College Campus at Wirral Waters. Other projects recently completed comprise a £1.58m 10-floor housing development at One Smithfield Square in Manchester’s fashionable Northern Quarter; delivering the new heating, electrical, water, ventilation, communications and lighting systems within the Sheffield Cathedral Gateway Project; a £1.4m multi utility contract with Wrightington, Wigan and Leigh NHS Foundation Trust; a £1.6m lighting, power, containment and life safety systems refurbishment contract at two buildings in the city centre for Manchester Metropolitan University; plus various framework agreements with key organisations that include Anglian Water and Yorkshire Water covering the planned and reactive delivery of a range of mechanical and electrical services.